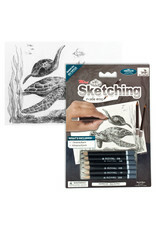 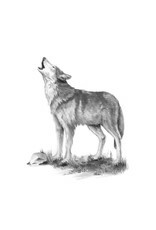 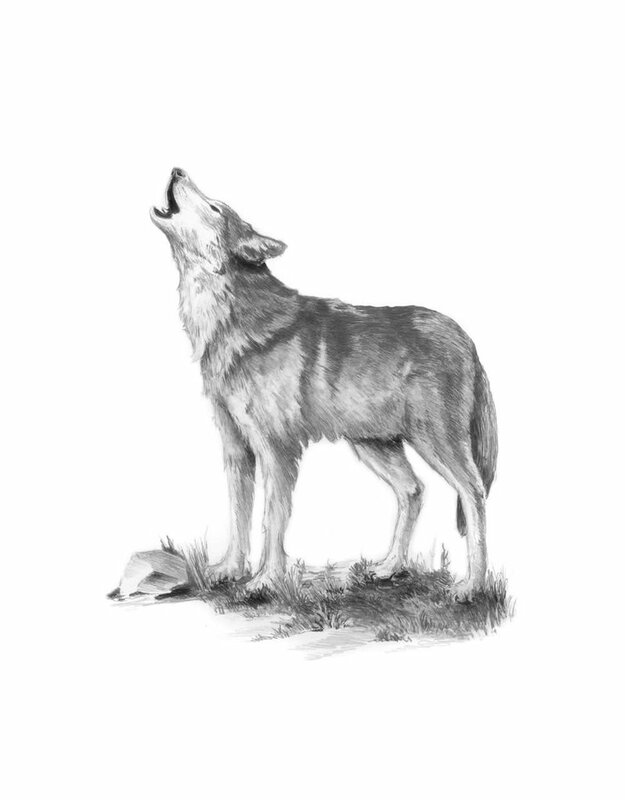 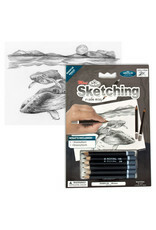 Our Sketching Made Easy sets help beginners improve their skills by providing an enjoyable sketching exercise. 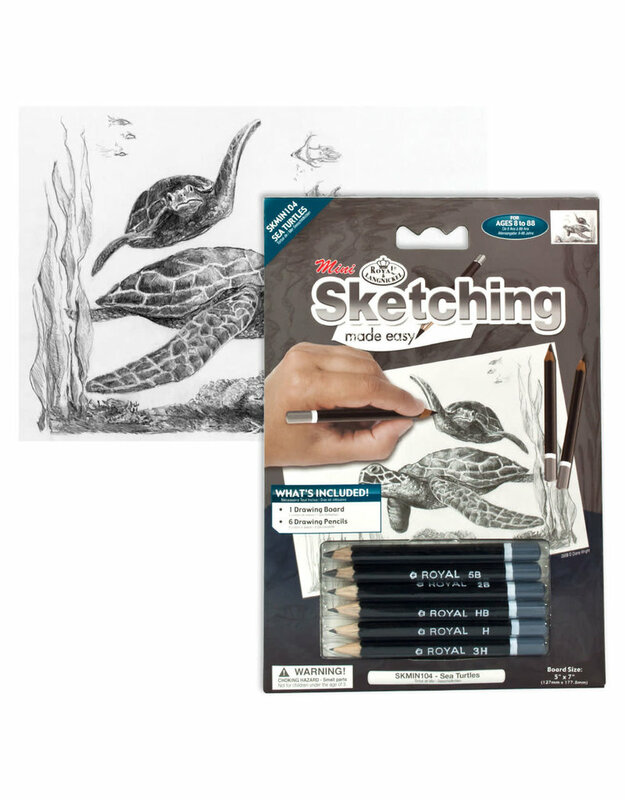 This entertaining activity allows beginners to sketch intricate compositions with ease by using the pre-printed outline of the subject as a guide. 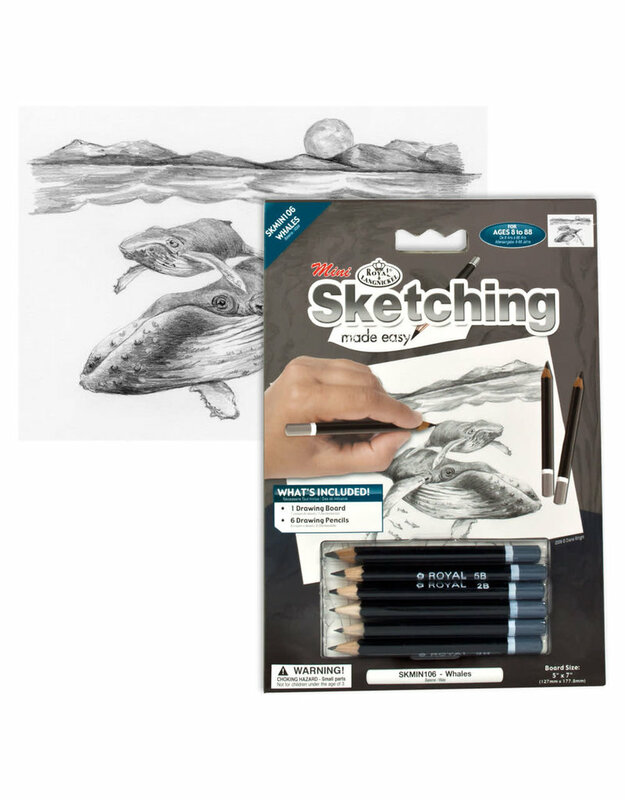 This set includes all the sketching tools needed to complete the project and comes in a compact size making it the perfect travel activity.